I really like this wig it looks nice. and it’s still not shedding and holding up well. I love it! The packaging was nice to start off with. And the hair did not have any smell to it. When I washed it, the pattern was extremely beautiful and did not shed or tangle. It straightens beautifully. best hair I ve ever had! Ok, ladies I'm a retired hairstylist over 20yrs. I done a burn test on the hair and it's real hair, at least this wig is. I hope that they don't change when they get busy. This lace 16in. is thick and full, just the way I like it. I have spend so much money on hair, I would buy this one again. Matter of fact I'm ready to buy another one next week. I can't tell you how much I am so please with wig. I had little of shedding. I color it jet black, and doing that made it look every better! When I received this wig I was shock, because it was so pretty. I'm very please I saw it down and been wearing it as a sew-in for the last two weeks and I haven't had any problems. 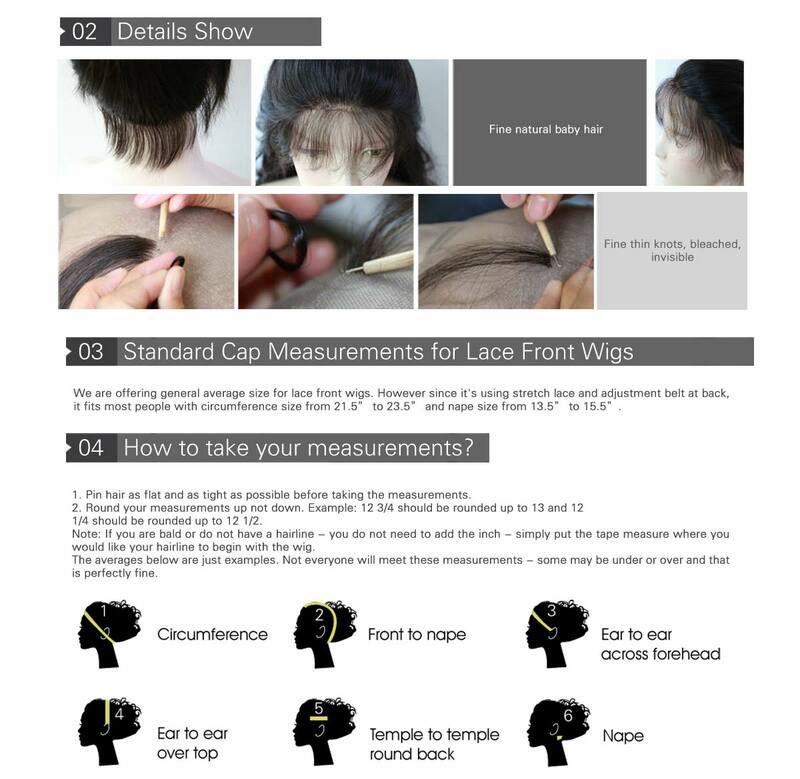 Great quality wig! Beautiful curl, soft hair...all I had to do was bleach the knots and pluck it and it was good to go. This wig is amazing and arrived exactly as advertised. The color was Natural, curl pattern was deep wave, hair was soft and untangled, and most important (for me) there was NO corn chip/sweaty feet smell!! 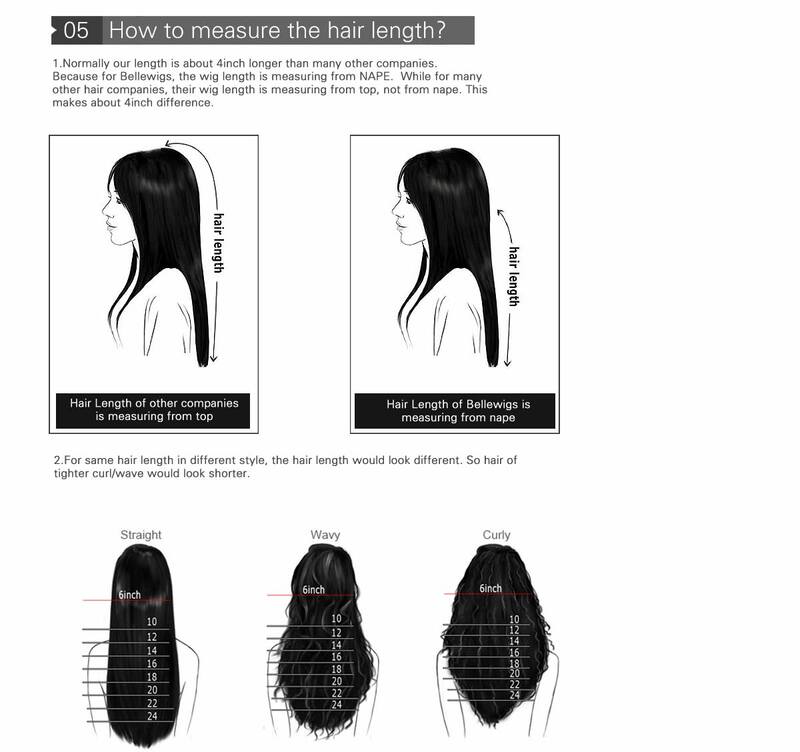 The wig is human hair and can be died. I really love it!